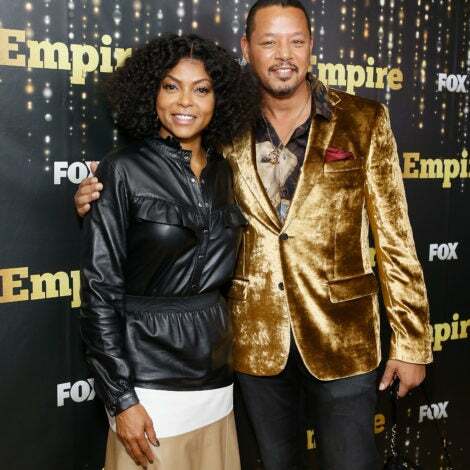 Taraji P. Henson arrives, elegantly, on the carpet. Anika Noni Rose arrives on the red carpet. 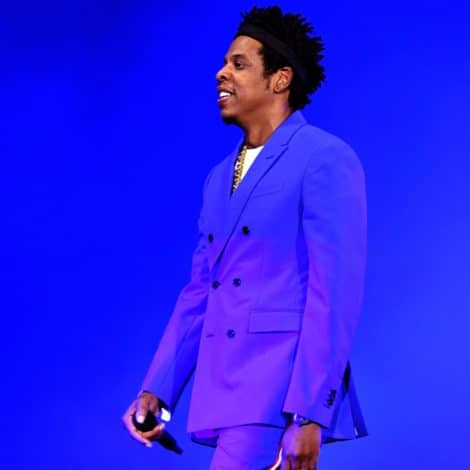 She shared co-hosting duties with fellow nominee, Hill Harper. Nominee KeKe Palmer arrives in style in this yellow, off-the-shoulder gown. Outstanding Actress in a Motion Picture nominees Sandra Bullock and Gabourey Sidibe pose together on the red carpet at the 41st Annual NAACP Image Awards. “Southland’s” Regina King stops to smile on her way down the red carpet. Keri Hilson takes her place on the red carpet at the 41st Annual NAACP Image Awards. 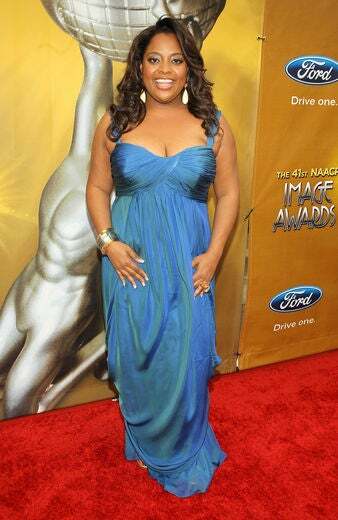 “Precious” co-star, Sherri Shepherd, arrives at the 41st Annual NAACP Image Awards. John Legend arrives on the carpet with his lovely girlfriend. Raven-Symone’ takes a moment to pose as she arrives at the Image Awards. Actor Bryton McClure poses alongside Tatyana Ali and Tonya Lee Williams on the red carpet. 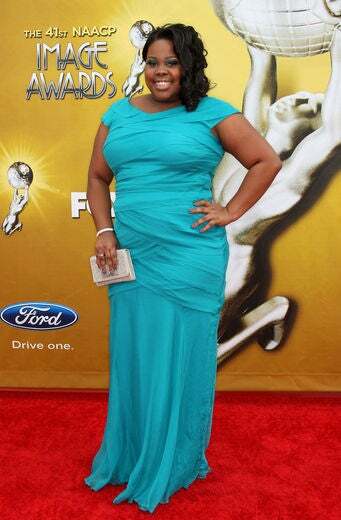 Always with a smile, Amber Riley stops for a photo on the red carpe. As usual, Eva Marcille caused a stir on the red carpet when she arrived in this fabulous, flowing gown. 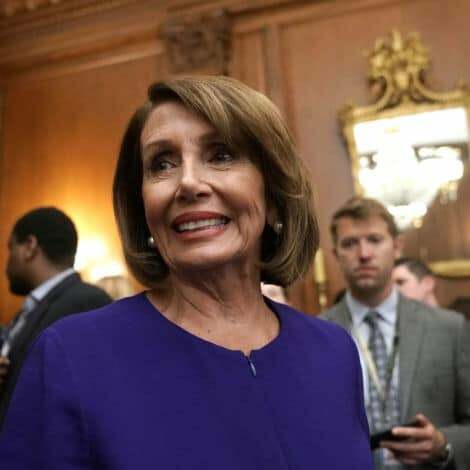 She rarely disappoints. Gabrielle Union serves up 70s-style fashion at the 41st Annual NAACP Image Awards. 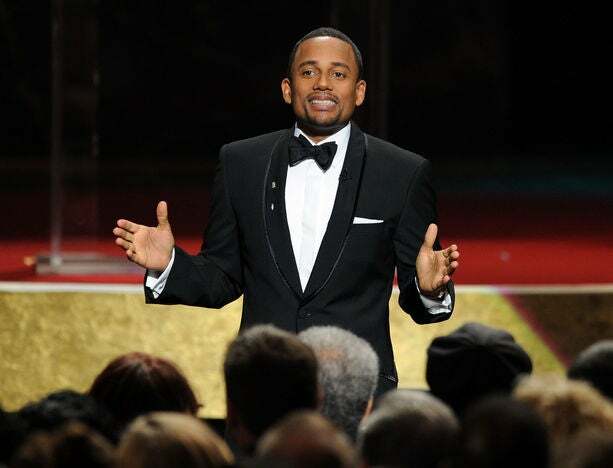 Co-host Hill Harper addresses the crowd at the 41st Annual NAACP Image Awards. 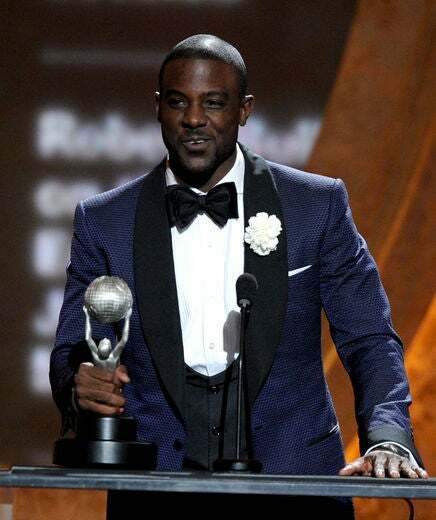 Lance Gross happily accepts his Image Award for Outstanding Supporting Actor in a Comedy Series for his work on “Tyler Perry’s House of Payne.” The TNT sitcom was also named Outstanding Comedy Series. Keri Hilson holds tight to her Best New Artist statue at the 41st Annual NAACP Awards ceremony. 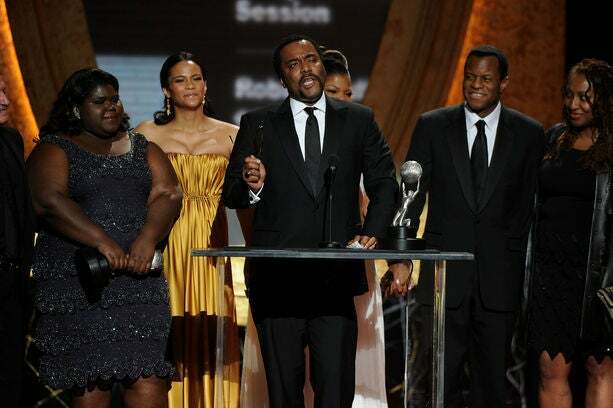 Cicely Tyson embraces Tyler Perry as he is presented with the Chairman’s Award for his artistic achievements. 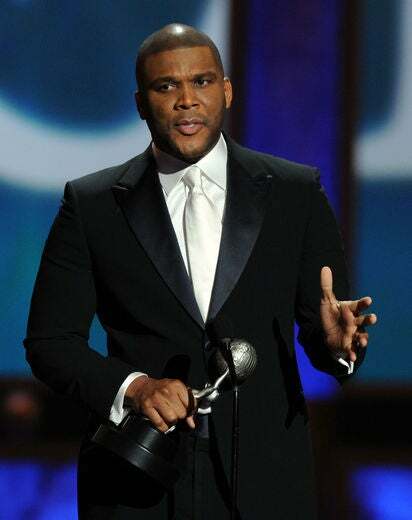 Writer/producer/director/actor Tyler Perry took the stage to accept the Chairman’s Award from the NAACP. 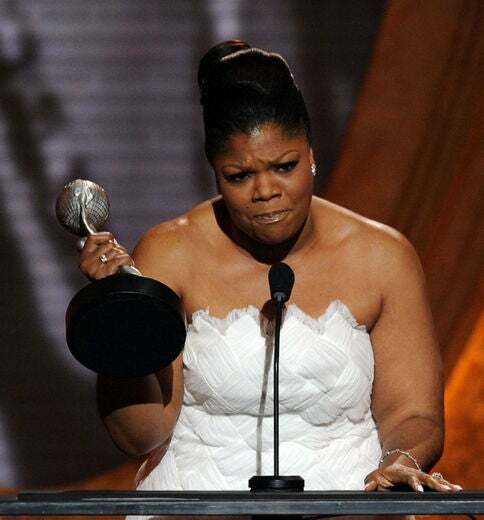 epsi We Inspire icons Taraji P. Henson who represents LOVE and Raven Symone, LAUGHTER joined by Gabby Sidibe beaming with pride at the 2010 NAACP Awards. Jurnee Smollett and Tichina Arnold flank nominee, Paula Patton, during a backstage photo op at the 41st Annual NAACP Image Awards. 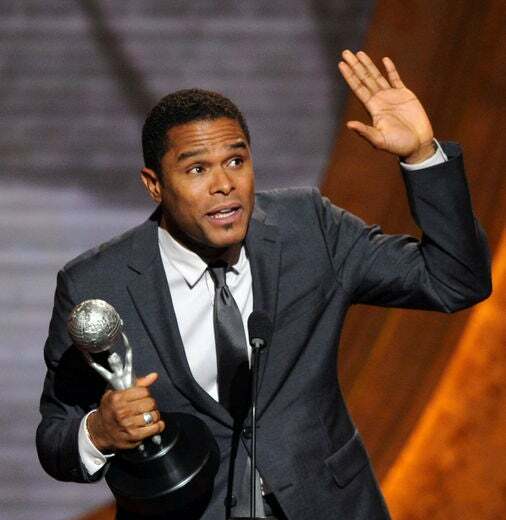 The entire audience rose to their feet when Maxwell stepped to the stage to accept the Outstanding Male Artist Award. 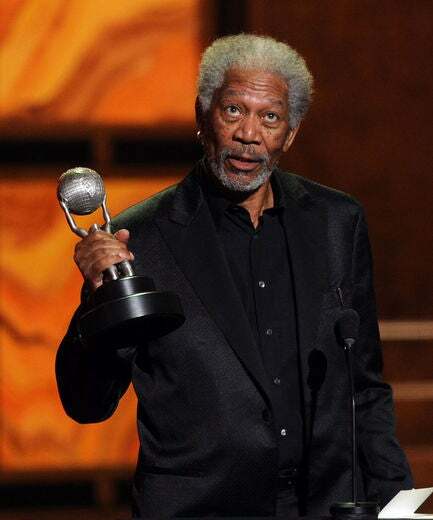 Morgan Freeman was both surprised and thankful to be awarded the Outstanding Actor in a Motion PIcture honors from the NAACP. 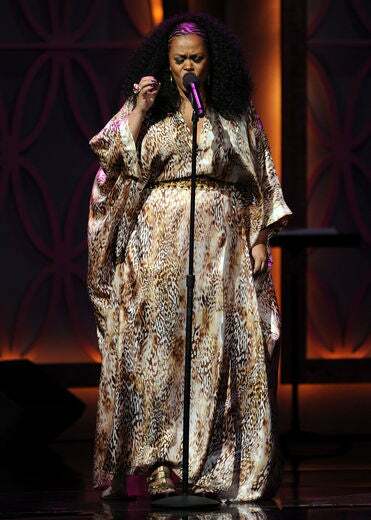 Jill Scott sings from her soul in honor of Wyclef Jean who was later presented with NAACP/Ford Vanguard Award. “Precious” co-stars (and winners!) 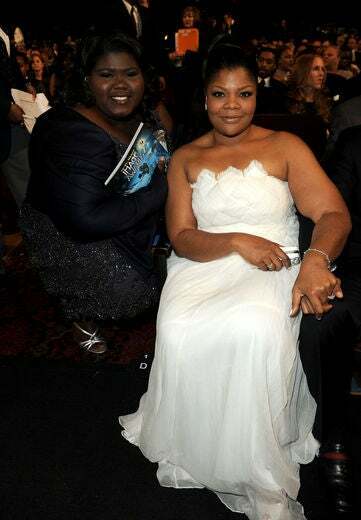 Gabourey Sidibe and Mo’Nique pose for a shot in the audience at the 41st Annual NAACP Image Awards. 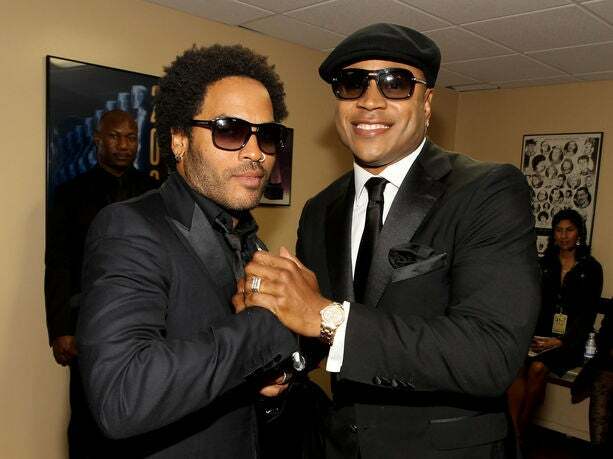 Lenny Kravitz and LL Cool J acknowledge one another backstage during the 41st Annual NAACP Image Awards. 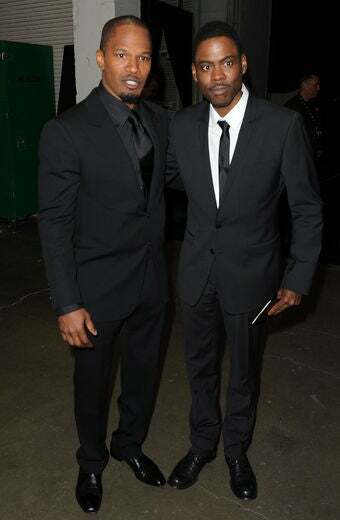 Funnymen Jamie Foxx and Chris Rock take a moment for a backstage photo at the 41st Annual NAACP Image Awards. 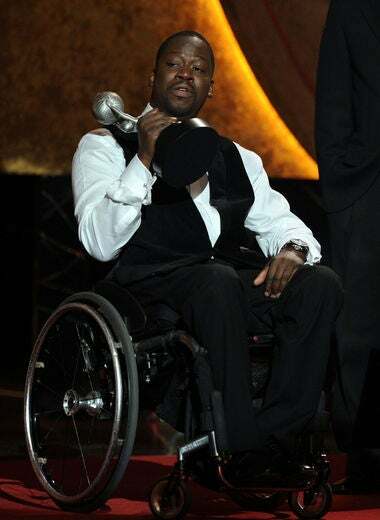 Mo’Nique accepts the Outstanding Supporting Actress in a Motion Picture Image Award and thanks her cast, crew and husband. She also earned top honors for Outstanding Talk Show for her self-titled, late-night talk show. 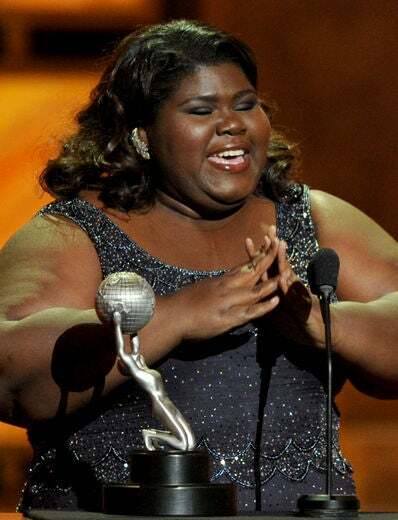 We’re not too sure who grabbed who first, but Sidibe received special congrats from Chris Rock, who presented her with her Outstanding Actress in a Motion Picture Award. 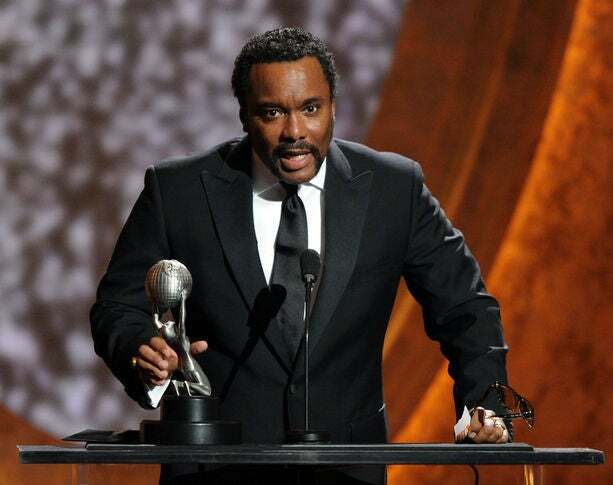 Flanked by his cast and crew, director Lee Daniels addressed the crowd after his film, “Precious: Based on the Novel ‘Push’ by Sapphire” earned top honors in the Outstanding Motion Picture Category.